ContACT Internet Solutions is an Australian owned website hosting, Internet advertising and design service company which was established on 3rd March 1997. Our business has been involved in the software development and web design industry, predominantly in the tourism market for over nine years. 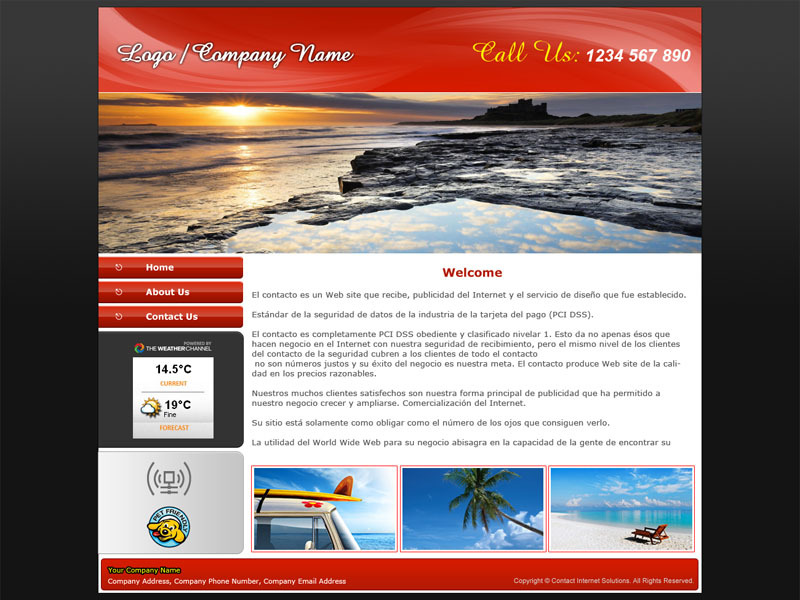 We have developed active web applications on request for a large number of tourism operators and bodies. We have successfully implemented secure online ordering, booking systems, calendars, bulletin boards, search functions, password login for members' areas and database integration for the display of member data plus website with online edit and update facilities for operators. Your site is only as compelling as the number of eyes that get to see it. The usefulness of the World Wide Web for your business hinges on the ability of people to find your web site. The promotion of your business's internet identity is crucial. ContACT uses tested methods that reach people, who are potential customers for your Web site. ContACT's goal is to produce professional quality work, at reasonable prices. ContACT 's customers are not just numbers and their business success is our goal. 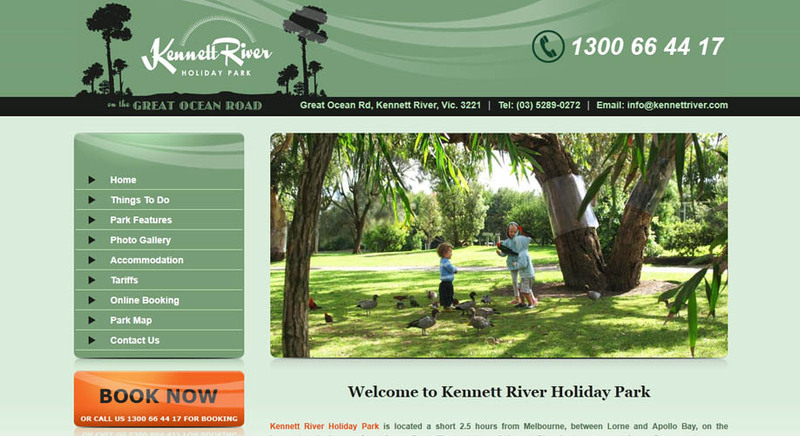 ContACT produces quality websites at reasonable prices. Our many satisfied customers are our main form of advertising which has enabled our business to grow and expand. 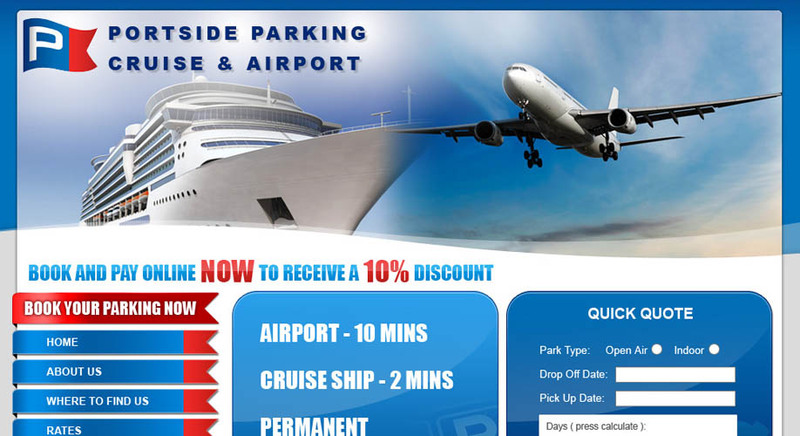 ContACT has successfully developed active web applications for a large number of tourism operators and businesses. We have successfully implemented secure online ordering, booking systems, event calendars, shopping carts, bulletin boards, search functions, password login for members' areas and database integration for the display of member data, plus websites with online edit and update facilities for operators. ContACT employs and contracts a number of talented programmers, designers and artists to ensure the individuality of the websites we produce. 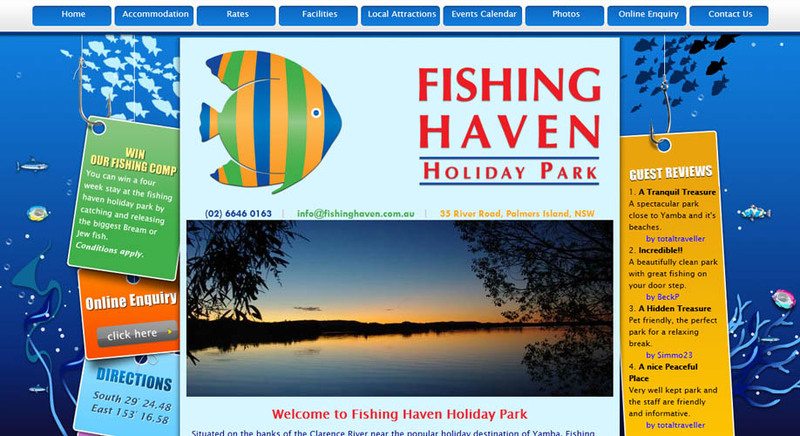 ContACT specialises in producing websites that can be easily self managed. This enables clients to update content and graphics on their own sites, this can save clients thousands of dollars over the life of a website. ContACT will submit your website to Google, Yahoo and Bing, who will visit your website on a weekly basis to update your site ranking and which in turn helps your website to get more visitors to your site. Built in Search Engine Optimization (SEO) methods will assist in your website with search engine results and rankings. Level 1 Payment Card Industry Data Security Standard (PCI) accreditation. We are flexible, approachable and dedicated to achieving the outcomes you require, and to achieve the unique selling point you are after. Site mapping and weekly submission to the most popular search engines Google, Yahoo and the New Microsoft Bing. This MINI Web site facility does not have self management capabilities. Once set up any changes will be made upon request by our IT team at our normal programming rate. After expiry of the first 12 months, annual hosting renewal will be forwarded. Reliable equipment with "state of art" servers each with duplicated facilities for fail resistance. Reliable equipment with duplicated facilities to reduce down time. ContACT is fully PCI DSS compliant and rated to level 1. This gives not just those doing business on the internet with our hosting security, but all ContACT's customers are covered by the same level of security. ContACT is fully protected from unauthorized access from the Internet, whether entering the system as e-commerce, employees' internet-based access through desktop browsers, or employees' email access. Our servers are located in a major Data Centre which is fully managed 24 x 7. They have direct high-speed connection to one of the most rigorously engineered, secure and widely deployed IP networks in the world. We have a fully redundant network and Data Centre infrastructure (i.e. all key elements are duplicated, connectivity to high speed internet backbone, highly scalable bandwidth and top performance). More information is available on our wsebsite. At ContACT Internet Solutions we are always available to help you during normal business hours. You will always speak with a consultant, no recordings, no getting put on hold. All of our staff will take the time to explain, train and help you to make the most of your website and our services. Our friendly, personalised service sets us apart from the rest. ContACT us soon to see how we can help your business!